I do not know if there has been developpement concerning special characters typing in Windows with the last versions but I remember how it was difficult and needed to be set up differently in each software. 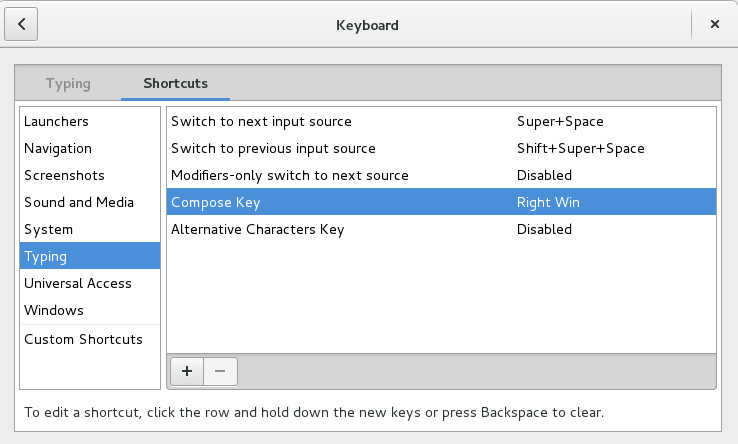 In Linux, life is made much more easy as one only needs to set up a “Compose” key in the OS settings to start composing characters in an intuitive way. The Zotero search feature for PDF full-text was not working in my Zotero install and I didn’t have the “install” button in the search pane of the settings. 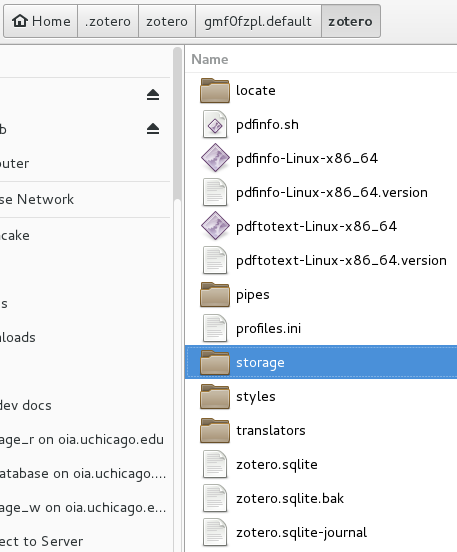 I already had the needed binaries installed with the OS but it seemed like Zotero could not use those. Instructions can be found here but with no examples. It would definitely have been easier with screenshots so here are some add on information to use as a supplement to the instructions. I suggest reading the official instructions first. Then I checked the version of the binaries and created the appropriate text files as instructed. After that, I opened Iceweasel, activated the console with Ctrl + Shift + k and entered the Js property navigator.platform at the prompt line. 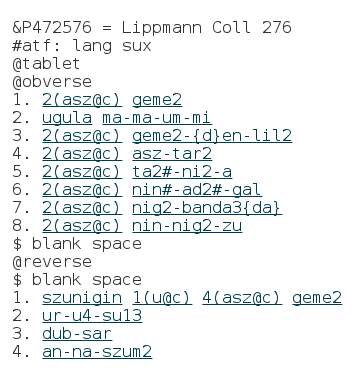 Since the instructions seemed to add a bit that replaces spaces by dashes, I modified both binaries and text files names to include “Linux-x86_64”. The 227th Meeting of the American Oriental Society will be held Friday, March 17–Monday, March 20, 2017, in Los Angeles, California. Members of the Society are hereby invited to submit communications to be presented at the 227th Meeting special panel: Text as Data. This panel seeks papers that discuss theory, methods, and results of research that includes computational methods for text analysis. The goal of the panel is to open the audience to new research avenues offered by the digital humanities but also to present state of the art applications of digital methods for textual studies in the various fields represented by the American Oriental Society. The papers should present research results that were generated at least partly from a computational process and explain the theoretical foundation of their work along with a description of the research process involved. It will be possible to revise abstracts for final submission to the society (deadline around October 15th) after you have been accepted in the panel. If your paper does not fit the panel, your proposal can still be submitted to the general meeting call for papers using the normal procedure. Do not forget to include your name, e-mail address and affiliation on your abstract submission. You can either send in a PDF or copy your proposal in the body of an e-mail. Handout and interactive visualisation link for the talk “The Fishermen of Early Dynastic Lagash” presented at the 2016 AOS Meeting in Boston.